We're proud to support local volunteers and value their important contribution to the community. We're proud to support local volunteers and value their important contribution to the community. More and more people are getting involved in their communities as volunteers, offering their time and energy to improve the quality of life for themselves and others. Volunteering provides people with an opportunity to make new friends, utilise their existing skills, and learn new skills. Volunteers may experience a number of benefits such as access to a wider social circle or gaining new skills. It can also help people gain experience that may be useful when applying for employment. 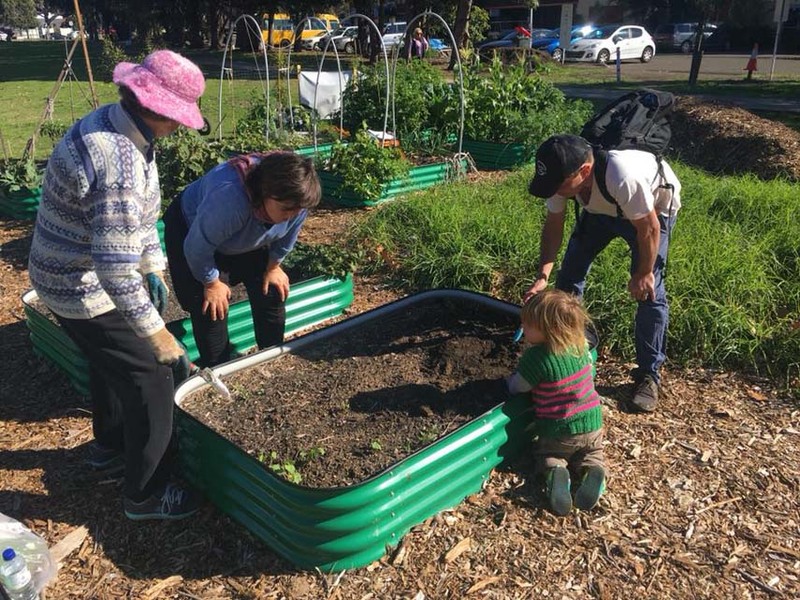 There are many ways to become involved in your local community through Council volunteering opportunities, and partner organisation volunteer programs. There are also opportunities to volunteer within programs, festivals and events. All you have to do is get in contact and we will help you with the next steps. Our BushCare volunteers play a vital role as protector of our fragile bushland environment, preserving natural flora, fauna and removing what can be harmful to its future. Our Library offers a variety of different volunteer opportunities which includes tech programs, multicultural programs, book groups, conversational English classes and events. We offer opportunities to volunteer at our Arts Festival, in the Seniors and Youth programs, and we can connect you to other exciting volunteer opportunities with partner organisations in the community. Our volunteers assist in delivering meals to those who are unable to or find it difficult to prepare a meal for themselves. Volunteers work in pairs delivering meals to client’s home on weekdays from 10.30am to 12.30pm. Volunteer positions include drivers and runners.